Softcover, 7 3/4 in. x 10 1/2 in. 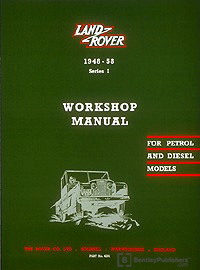 This Land Rover service information includes wiring diagrams, maintenance tables and technical data.